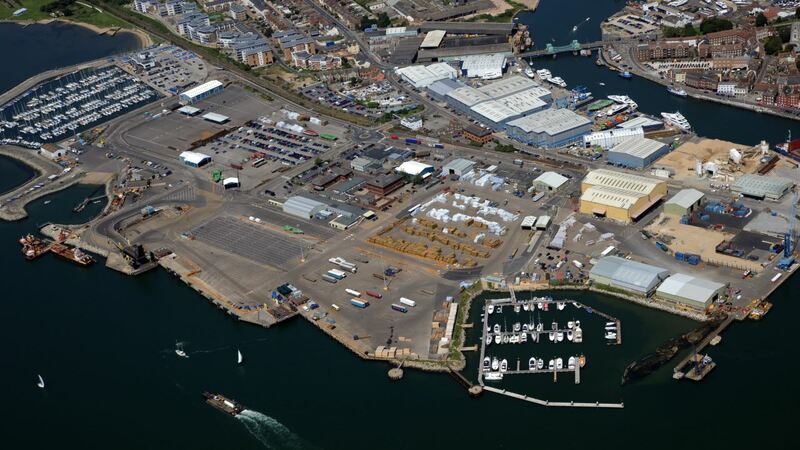 Plans have been approved for the for the first of several proposed developments in the Port of Poole masterplan. Following Ramboll Environ’s appointment by Poole Harbour Commissioners (PHC) as environmental consultant, plans have now been approved to undertake the first of several proposed developments in the Port of Poole masterplan, intended to modernise the commercial port infrastructure. A multi-disciplinary team of Ramboll Environ experts has undertaken a strategic environmental assessment (SEA) and a full environmental impact assessment (EIA) of development options for the port. The site is highly ecologically constrained and the studies have been key in finalising the port’s long-term masterplan in the face of immense pressure for future development. The first stage is the creation of South Quay, a new 200m long deep water south-facing quay dredged to 9.0m below chart datum (BCD), as well as the upgrade of existing quays on the port. This will provide longer and deeper facilities, enabling the port to continue to compete in the developing shipping market. This development will also raise the height of the quay in order to accommodate predicted increases in sea level rise. South Quay will be used by a variety of craft such as cruise ships, small container feeder ships, bulk cargo vessels, and possibly wind park construction vessels. The contract for the construction of the steel sheet piled quay has a value of between £5m and £8m. Services provided by Ramboll Environ on this project include: EIA, SEA, masterplanning, optioneering, terrestrial and aquatic ecology, cultural heritage, water and land quality, flood risk, hydrodynamics, noise and vibration, air quality and transport planning.